Huobi Token (HT) current price is $2.420. Huobi Token (HT) current price is $2.420 with a marketcap of $96.73 M. Its price is -1.44% down in last 24 hours. Want your part of 1.5 M $IRIS? 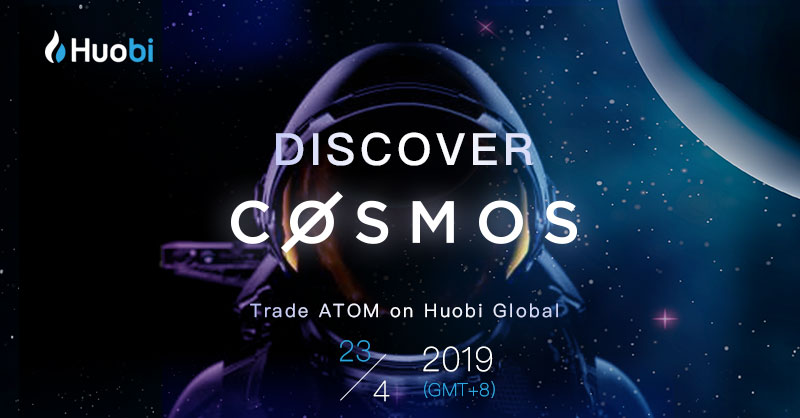 #Deposit and #trade $ATOM to get rewarded! Huobi Global adds ( $IRIS/ $USDT) trading pair.